While Barcelona is renowned for its architecture and design, MADRID is known for its fashion, so as our train pulled into Puerta de Atocha, I was laser-focused on finishing my appointments early, so that I could spend any extra time exploring Salamanca, Chueca and El Rastro. 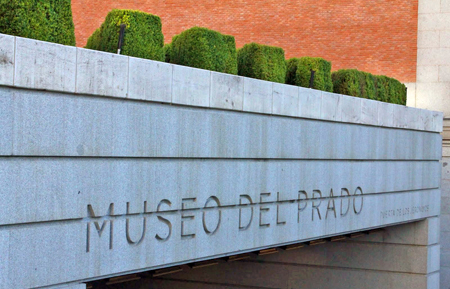 One morning we met our guide Esther for a city tour of Madrid starting with a walk through at the Museo Prado. The Prado is the national art museum featuring European and Spanish art gifted by the royal family and artists upon their death. 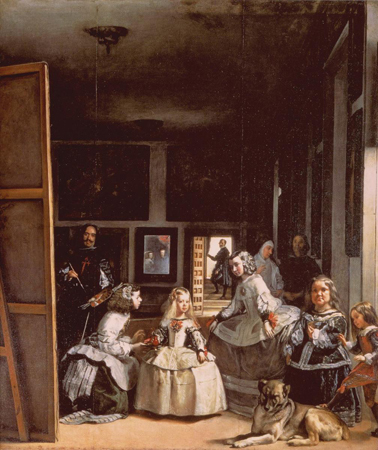 One of the paintings I became obsessed with was Las Meninas by Diego Rodriguez Velázquez. Its a portrait of King Felipe IV’s daughter, Margarita and her ladies in waiting. Notice the subtle details like Velázquez’s use of light and the reflection of her parents in the mirror behind her. 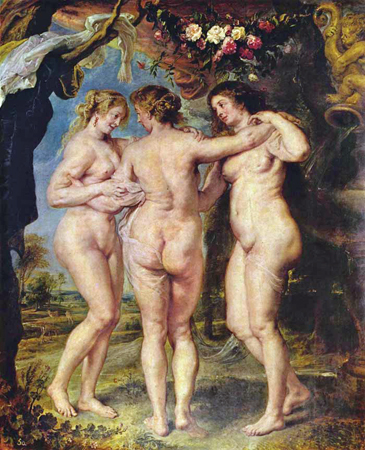 Another painting that I loved was the Three Graces by Pedro Pablo Rubens. Aglaia, Euphrosine and Thalia were virgins who lived with the Gods and served Aphrodite. After lunch, I grabbed a taxi to the Palacio Real, the residence of the royal family of King Juan Carlos and Queen Sofia, that is used primarily for state visits and royal occasions. 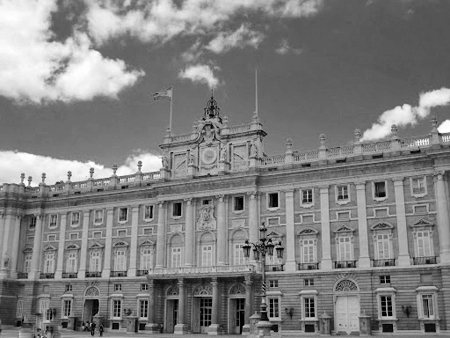 The economy is teetering in Spain, so the royals live in the smaller, more modern Palacio Zarzuela to spare the taxpayers excessive costs. 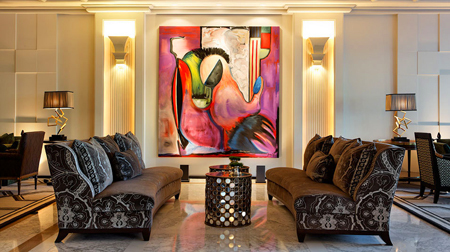 Walking up the marble staircase to the 50 themed rooms was pure fantasy. I imagined how it would feel to attend a gala dinner there wearing a Carolina Herrera gown with the sounds of a Spanish guitar trio filling the atrium. I was asked not to take pictures of the interiors, but every room was more elaborately detailed and regal than the next. 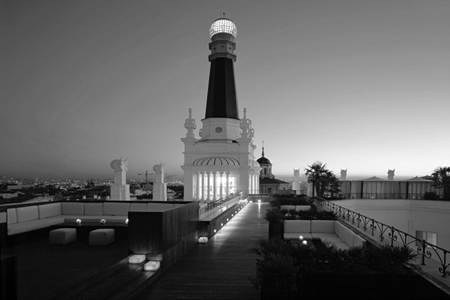 On our final night, we met friends at the ME by Melia Madrid to check out Rande Gerber’s Midnight Rose, but ended up on ME Madrid’s terrace called The Roof. The entire vibe was so on point that I wished I could transport the entire scene back to America, so that my girlfriends and I could have a permanent girls’ night hangout! Art images courtesy of Museo Prado.